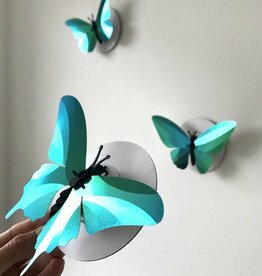 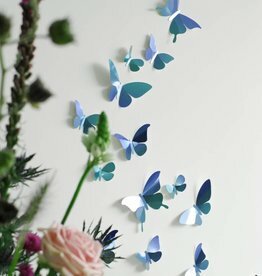 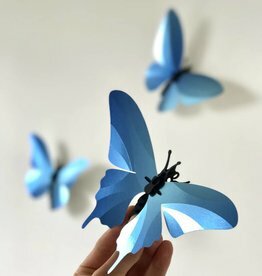 Blue paper buttefly wall decoration. 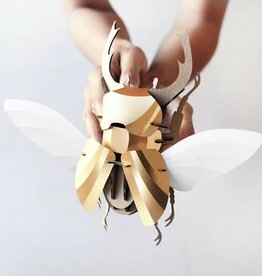 Shop our online store for more paper animals and cardboard trophees. 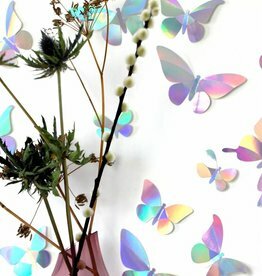 Visit our store in Amsterdam. 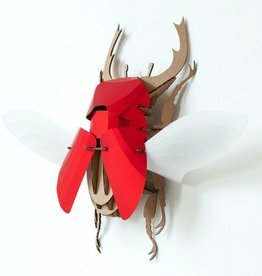 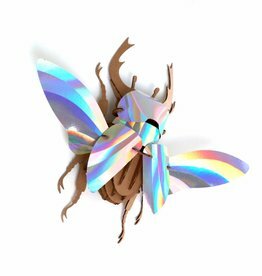 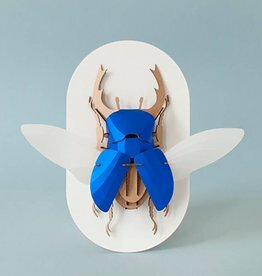 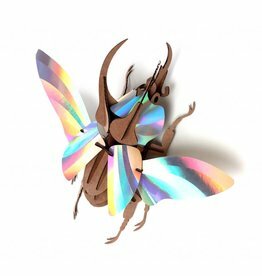 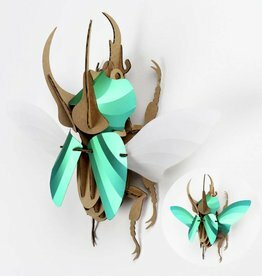 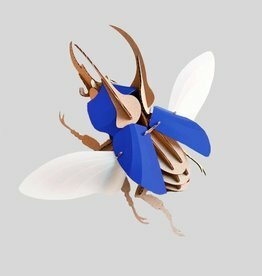 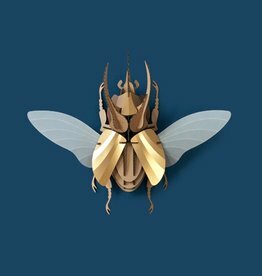 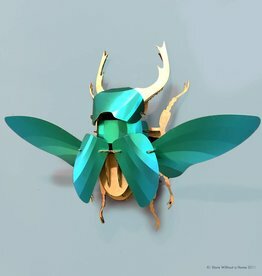 Cardboard beetle 3D puzzle. 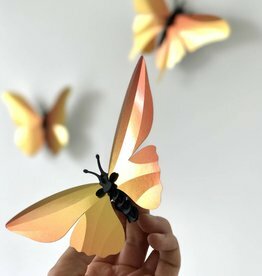 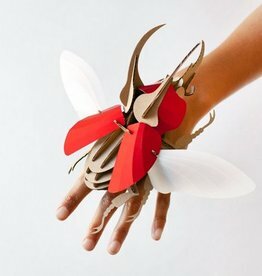 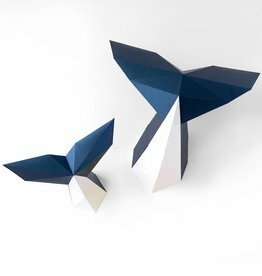 Shop for more paper animals, trophees and other modern design wall decoration from Assembli in our online store.